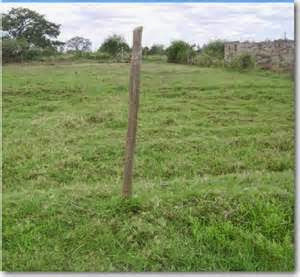 Plot for Sale in Kapiri Mposhi near the CBD (170 by 100m) - K35,000. 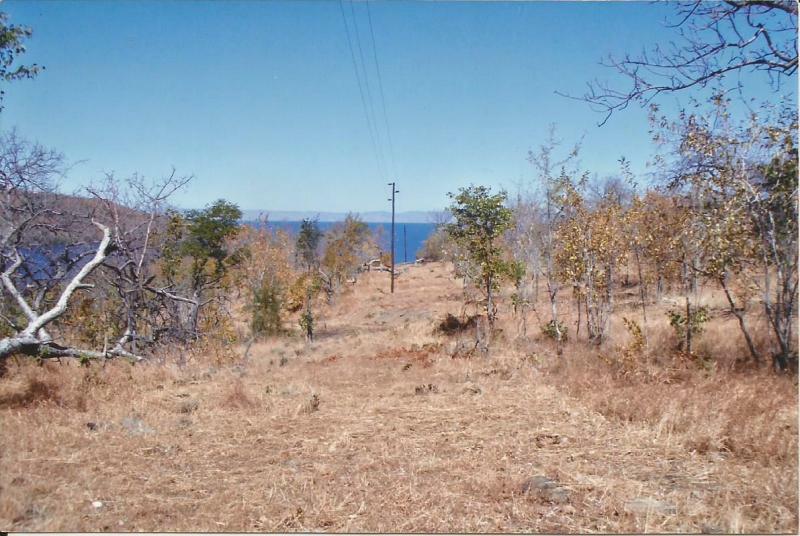 Plots for Sale in Kapiri Mposhi Zambia (30 by 40m) - K12,000. Flexible Payments accepted. 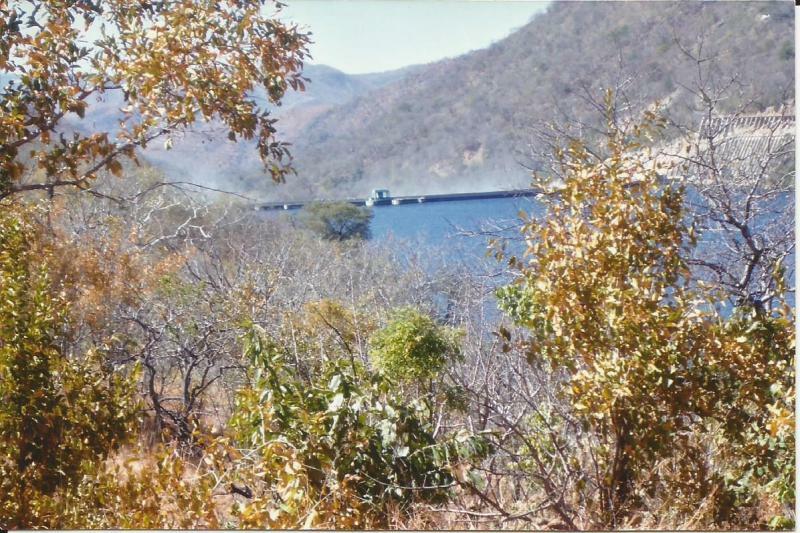 Pots for Sale in Kapiri Mposhi Zambia (40 by 20m) - K10,000. Flexible payments allowed. Contact us for details. 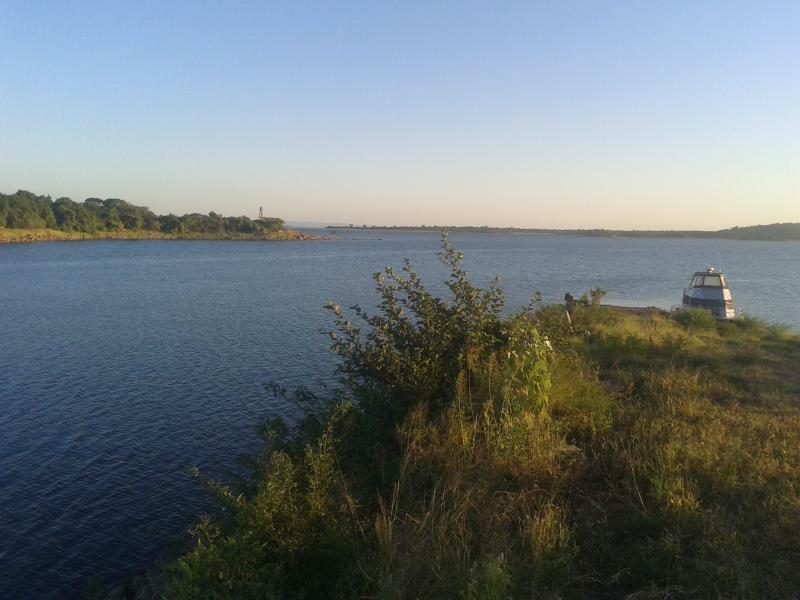 We have for Sale a number of Plots of various sizes for Sale in Mazabuka, Zambia. For details, contact us.